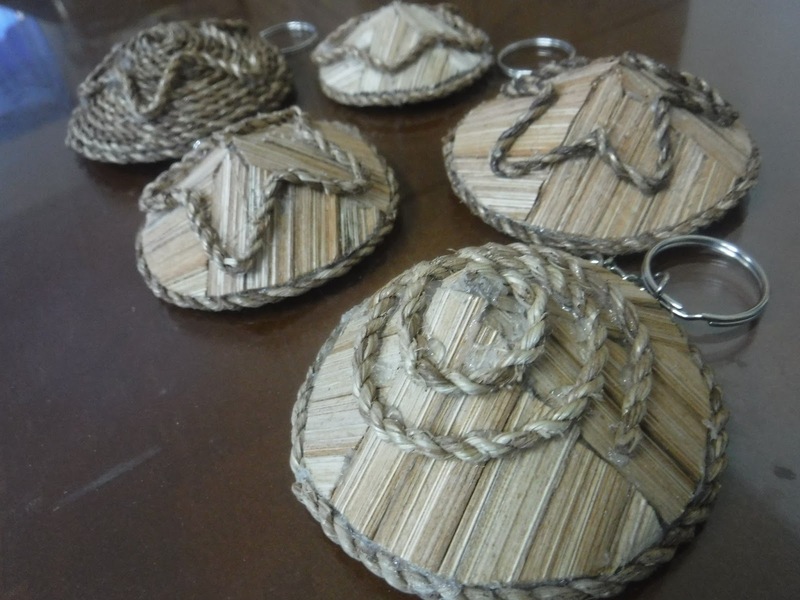 As one of the component activities of Kudong: Headdresses of BIMP-EAGA, a pre-event of the first-ever Budayaw Festival happening in General Santos City this September 20-24, the Department of Tourism- 12 and LGU-Tacurong conducted a training on Kudong souvenir-making on September 13, 2017 held at Tacurong City Pilot Elementary School in City of Tacurong. A total of 26 participants coming from different parts of the region availed of the free training. They were from the municipalities of Tantangan, Koronadal and Lake Sebu in South Cotabato, Columbio, Sultan Kudarat, Cotabato City and Tacurong City. 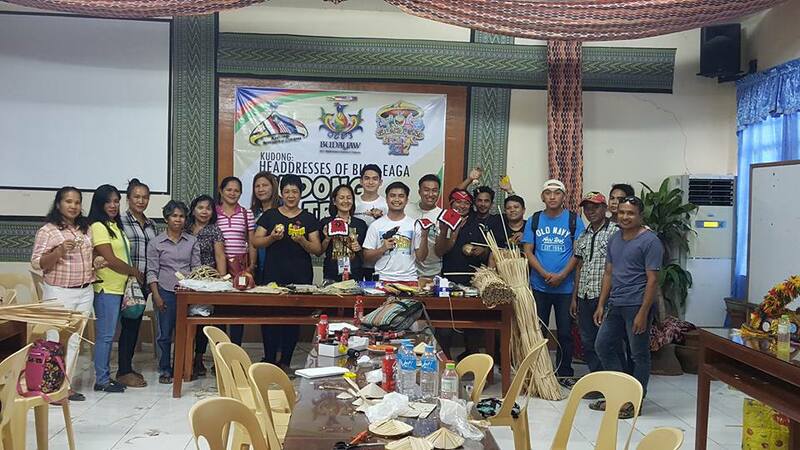 Participants were provided with materials and taught to produce traditional headpieces as souvenir items such as the Sloong of the Tbolis, Sagayan of the Maguindanaoans and the local Kudong of Tacurong. Kudong: Headdresses of BIMP-EAGA is also part of Tacurong City’s celebration of Talakudong Festival this year.